Good Evening Friends, If you want to try the new Windows 8 Experience like Windows 8 Login Screen, Themes, Wallpapers, Metro UI, Aero’s Auto-Colorization, Taskbar UserTile and much more on your Windows 7 PC, try this tool Windows 8 UX Pack. 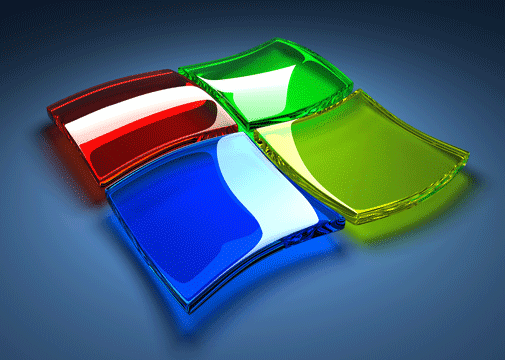 It’s a freeware app which allows you to try the experience of Windows 8 on Windows 7 PC. Windows 8 UXP is compatible with both Windows 7 x86 and x64. 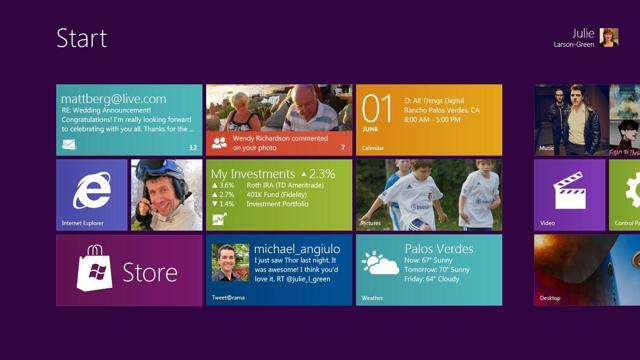 To use this app you have to uninstall any previous Windows 8 packs if you already using them. Its simple to use and you can also uninstall easily from Control panel.